The login screen is the first screen you see when you log in to your Mac, and it has been beautifully designed by Apple. However, over time it gets boring as you see the same wallpaper in the background of the login panel. 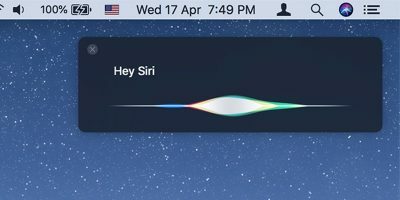 What if you could change that wallpaper so that you see something that you like when you start your Mac instead of the old-fashioned (but still good) default wallpaper? 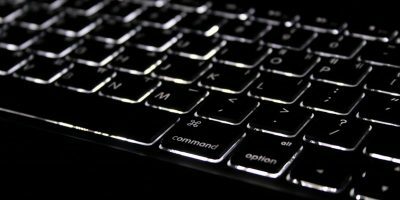 There is, and doing so does not require you to buy or install a third-party app as the entire job of changing wallpaper can be done from the built-in apps on your Mac. 1. First, get a high-quality image that you wish to set as the login screen wallpaper. If it is of low-quality, it will look blurred, and you are definitely not going to like that. 2. Your image must be in PNG format or it will not work. If it is in another format, you need to first convert it to PNG. To convert to PNG, right-click on the image and select “Open With” followed by “Preview” to launch the image in Preview. 3. 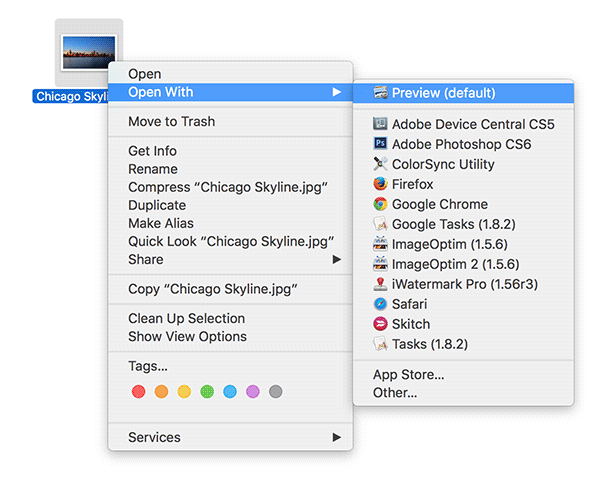 When the image launches in Preview, click on the “File” menu and select “Save As…” to save the image in PNG format. 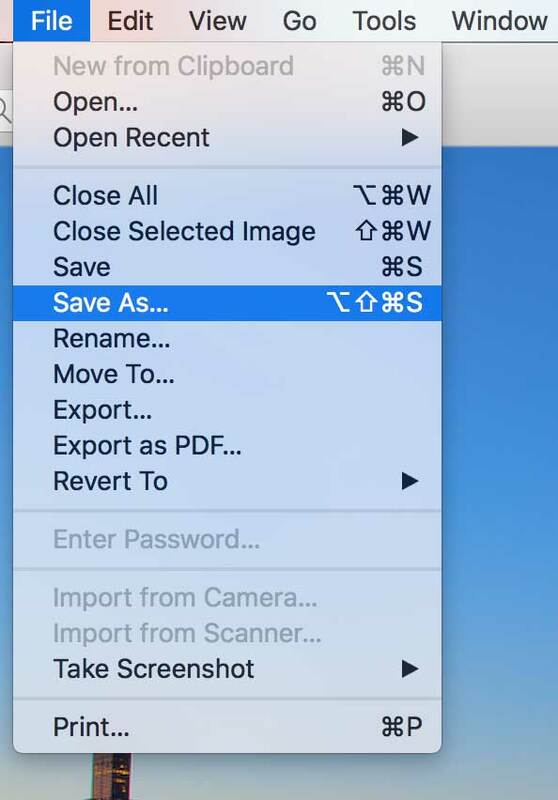 If you do not see the Save As option, hold down the “Option” key on your keyboard and you should be able to see it. 4. 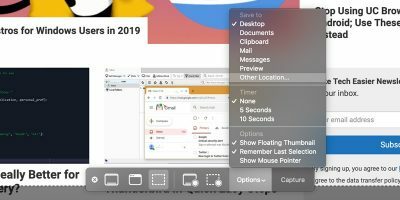 On the following screen, enter “com.apple.desktop.admin.png” (without quotes) as the image name, select “PNG” from the Format dropdown menu, and finally click on “Save.” The image should be saved in the directory where the original image exists. The reason you used that particular name for the image is because that is the name Apple uses for the login screen wallpaper on its Macs. The image is now ready to be used. 1. 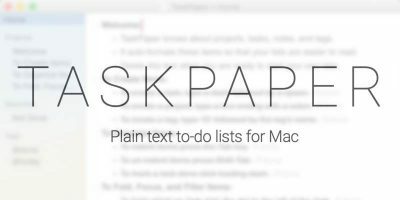 Right-click on the image that you saved above as PNG and select “Copy” to copy the image to your clipboard. 2. 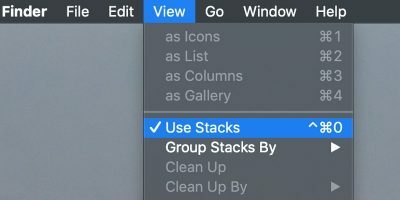 Now, click on the “Go” menu in the Finder menu bar and select “Go to Folder…” Alternatively, you can use the “Command + Shift + G” keyboard shortcut to launch the “Go To Folder” feature. 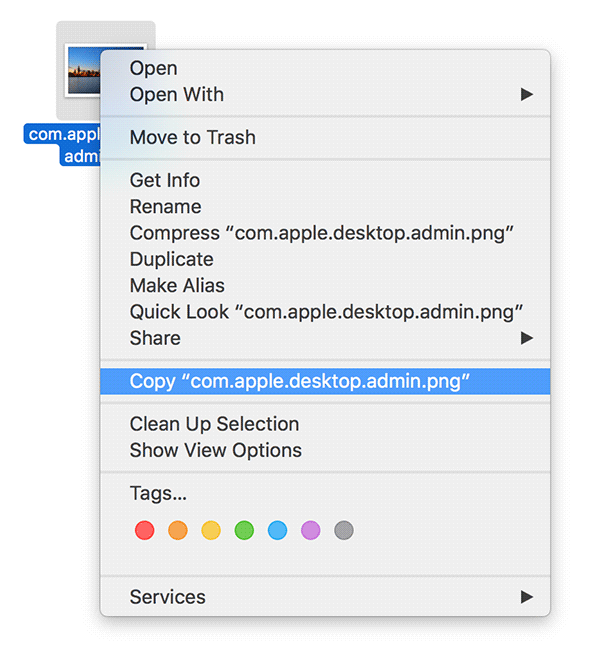 Enter “com.apple.desktop.admin.backup.png” as the new name for the image and press Enter to save the new name. You are renaming the original image so that it does not get overwritten by the new image that you are going to use and that you have a backup of the original image. 5. 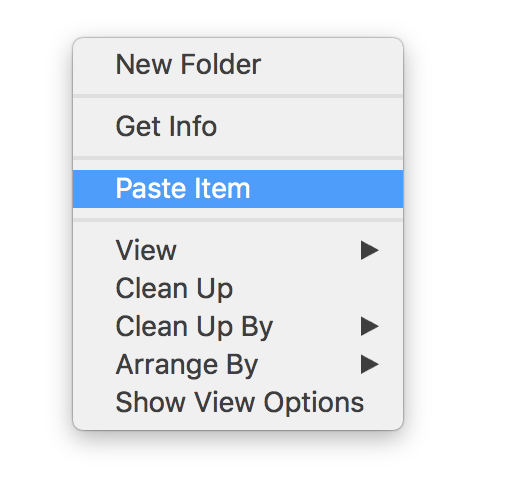 Right-click inside that directory and select “Paste Item” to paste the image you wish to use. 6. You can see the newly added image by clicking on your username in the top-right corner and selecting “Login Window…”. 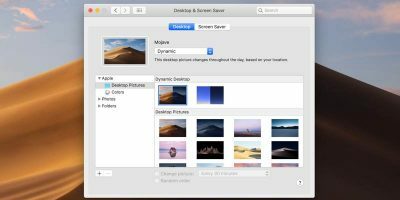 If you are simply bored of seeing the same image as the wallpaper of your Mac’s login screen, the above guide wI’ll help you change that to something you really like. Where’d you get the image shown in this story? I’d love to use that as my wallpaper as well as on the Login screen. That’s “Chicago HD” wallpaper and you can grab it for yourself by just searching “Chicago HD” on Google Images. I followed all the instructions…step by step…repeated several times. 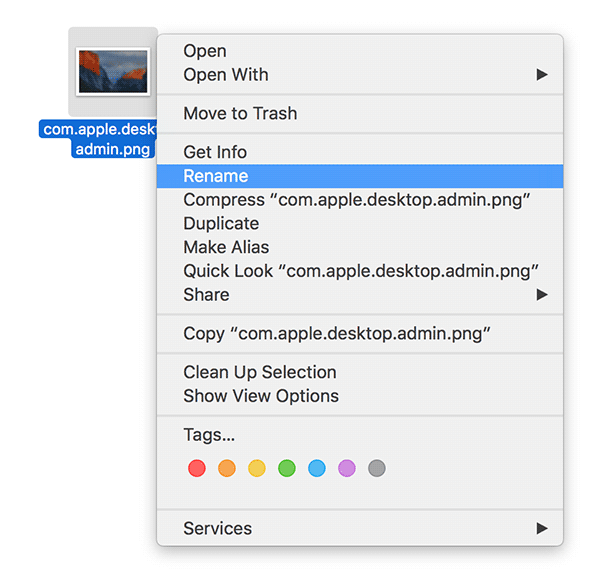 The com.apple.desktop.admin.png file never shows up in the ~/Library/Caches folder. 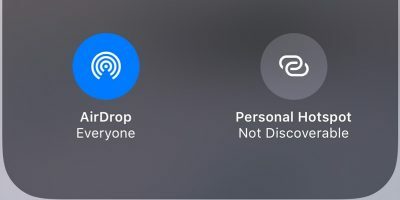 i tried dragging and dropping it into the folder then changing the name. But that does not work. Any suggestions? First of all make sure you’re running OS X El Capitan. Then, ensure the account that you use to change the login screen wallpaper is an Administrator account. 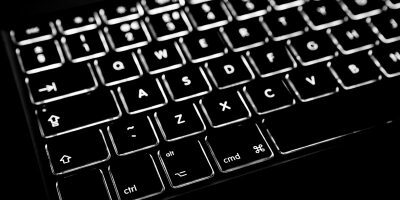 What is the exact error that comes up when you drag and drop the image? Yes, I am running El Capitan, that’s why I want to change the login screen from that ugly mountain view!. I login to the computer with my admin account password…and I am the only one who uses the computer. I get no messages what-so-ever….no error msg comes up when I drag and drop the image. 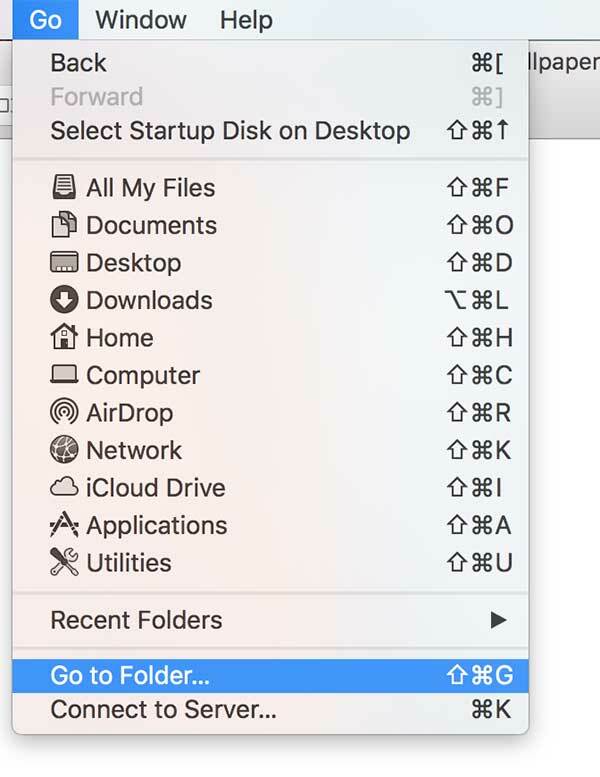 Again, the com.apple.desktop.admin.png never shows up on my Desktop…instructions say a new Finder window is supposed to open but it does not. You say the com.apple.desktop.admin.png doesn’t show up on your Desktop. It doesn’t have to be on your desktop, it must be in “/Library/Caches/” folder. BUT, there is no image com.apple.desktop.admin.png in the /Library/Caches/ folder. 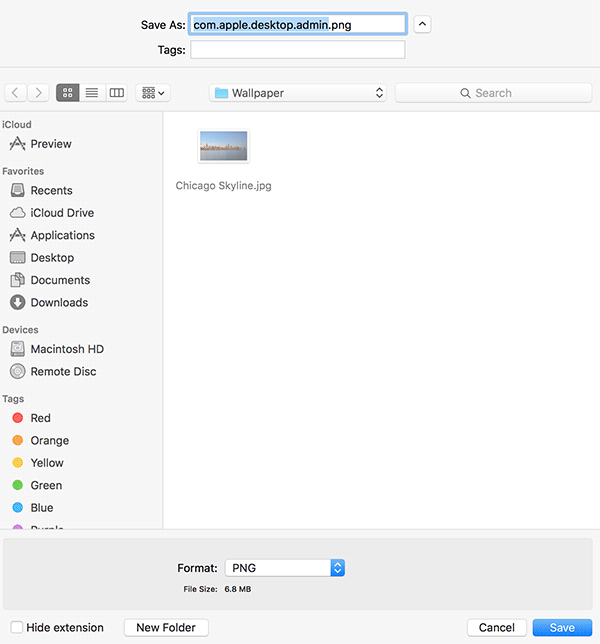 Okay, so I tried to just drag and drop my com.apple.desktop.admin.png image into the /Library/Caches/ folder…. So I closed everything, left my com.apple.desktop.admin.png image in the folder and rebooted. Still had the mountain view login screen. So….I dragged and dropped another copy of my com.apple.desktop.admin.png into the /Library/Caches/ folder, replaced the previous one and rebooted. Still have the mountain view login screen. Why is there no El Capitan mountian view login screen file com.apple.desktop.admin.png in the /Library/Caches/ folder? Where else could it be? The steps should work on Sierra as well as I can see that it also has the login screen wallpaper with the same name.